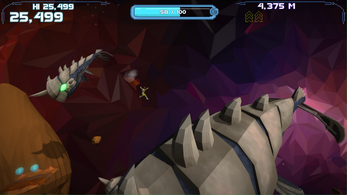 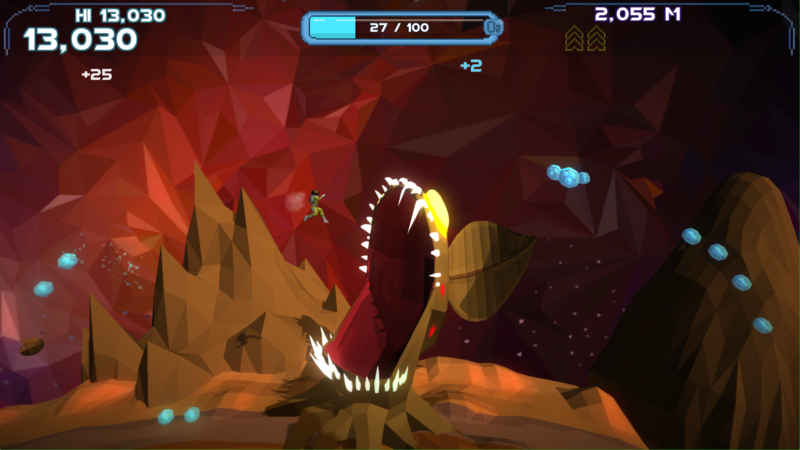 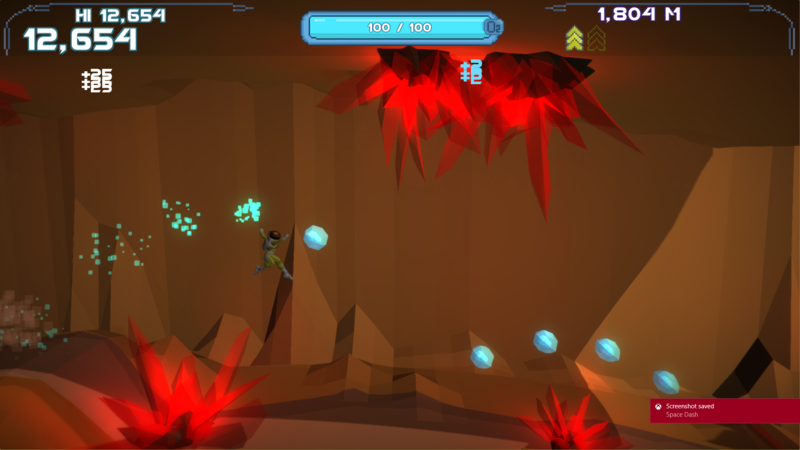 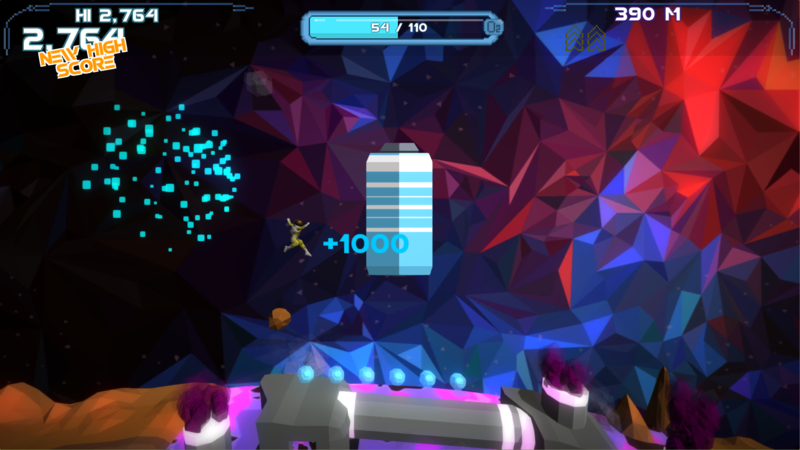 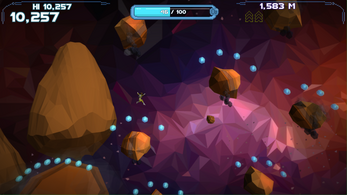 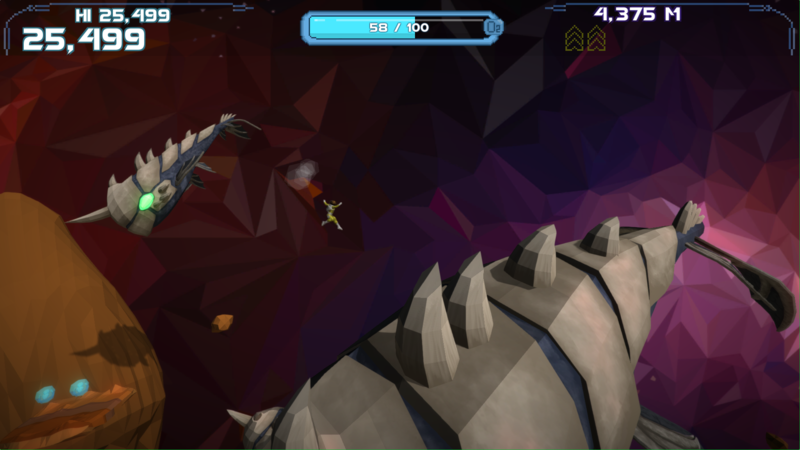 Space Dash is a space-themed endless runner, where collecting oxygen is needed to stay alive. 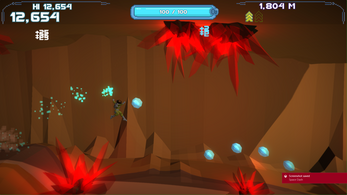 Controls: 1 button (Space bar for PC, Tap on Android). Press once to jump, press and hold to boost, sacraficing oxygen.